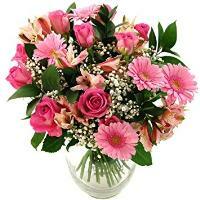 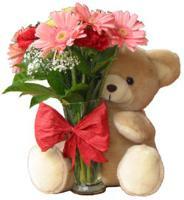 Send flowers online to Paola, Malta from anywhere. 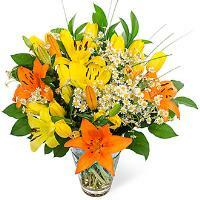 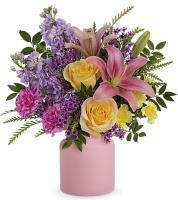 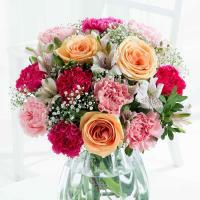 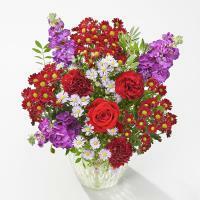 Order a Flower Bouquet for your loved ones in Paola. 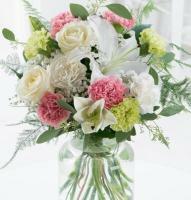 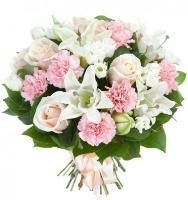 You do not have to hesitate to send flowers to Paola, Malta for your special occasion. 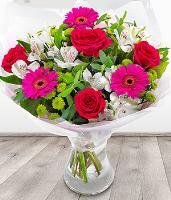 We are a full-service online florist shop with the ability to deliver flowers locally to any address in Malta and Gozo, and we can guarantee flowers delivered in Paola for you and your loved ones. 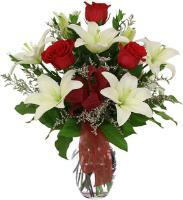 Our online flower shop has been established for decades, and we deliver flowers in Paola, Malta by a professional Teleflora florist. 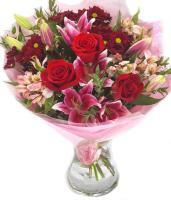 We cater for all occasions, including birthdays, get well, anniversaries, new baby, thank you, congratulations and other special occasions. 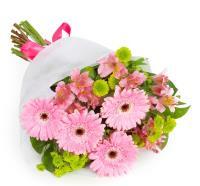 Let your loved ones in Malta know how much they mean to you, with our reliable flower delivery service in Paola. 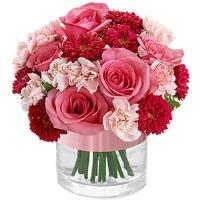 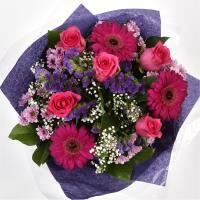 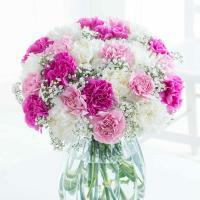 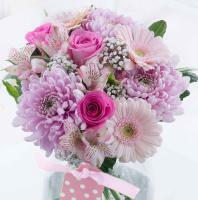 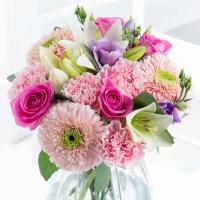 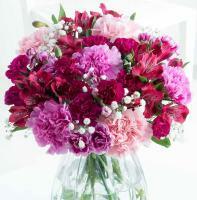 We provide affordable, quality flower bouquets direct from our website. 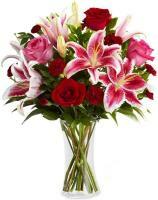 Order flower delivery online to Paola and the bouquet you choose will be hand arranged and hand delivered from the nearest flower shop to your loved ones. 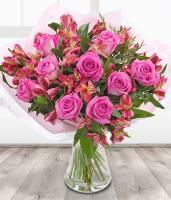 Florists will deliver the freshest blooms possible from their flower shops in Paola, Malta, which they get from local growers.